Are You in the Spirit?! Do You Love All Things Related to Spirit? Well, you’re in luck. 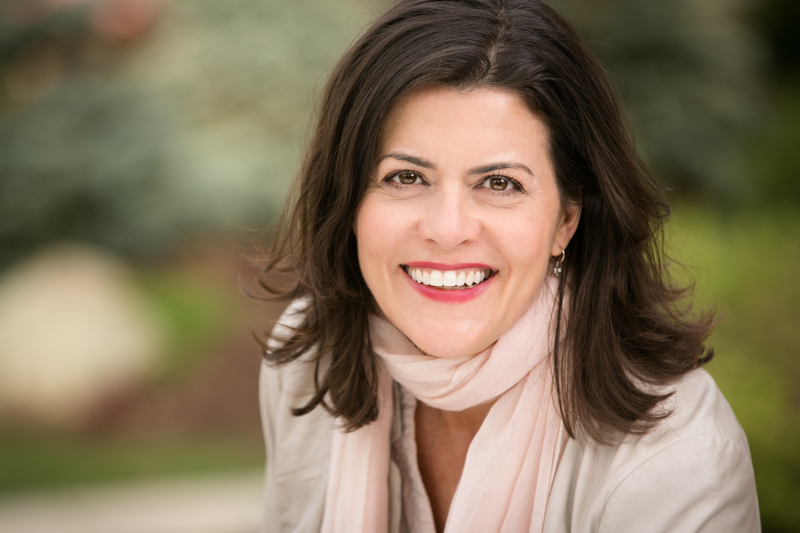 Conscious Good is now accepting submissions for the Spirit Film Festival! 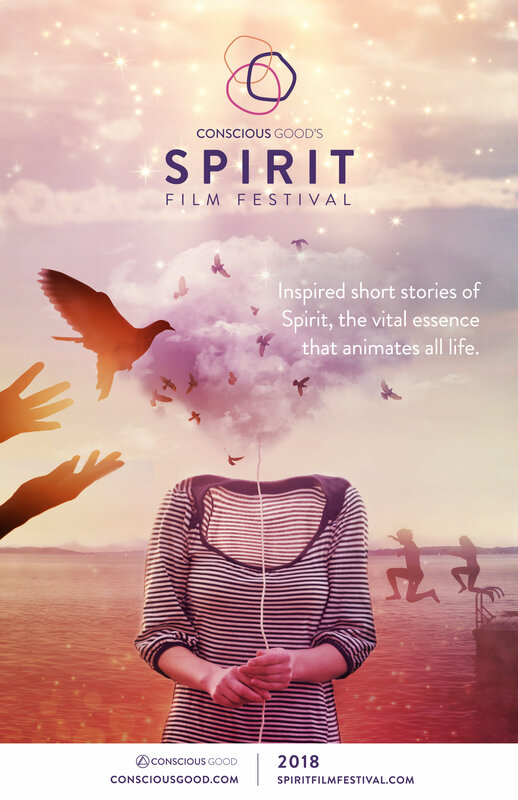 The Spirit Film Festival is a celebration of spirit, spirituality, inspiration, relationships, and consciousness. Films can touch on themes such as Spiritual Traditions, Universal Spirit, Afterlife, the Spirit of Other Sentient Beings, Gratitude, Relationships (as a connection of Spirit), Creativity (as an expression of Spirit) and more. Eligible formats include narrative, documentary, or animation and films should be 3-20 minutes in length. There will be a live show on December 5th in Los Angeles at the Laemmle Monica Film Center and a panel of judges including filmmakers, celebrities and ministers/spiritual leaders will select two winners and a special mention. Attendees of the Festival as part of the Conscious Good Studio Series will vote for the winner of the Audience Award. The Winning Jury Prize is $2,000, the Second Place Jury Prize is $1,000 and the Audience Award is $2,000.